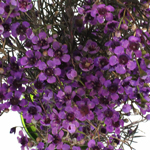 These Wax Flowers are available from May 16th to the end of November. 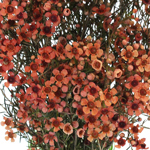 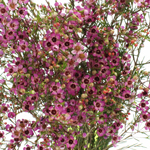 Wax Flower makes an attractive addition to wedding arrangements! 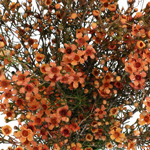 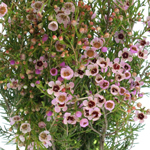 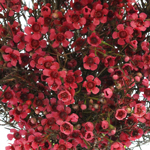 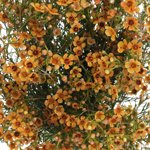 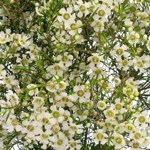 Wax Flower is a flowering shrub that has multiple blooms per stem, making it a wonderful choice for a filler flower. 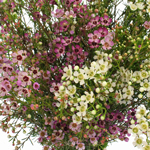 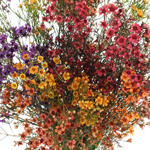 These romantic, long lasting blooms, symbolize lasting success and have been used in wedding bouquets and centerpieces as a sign of lasting love and patience.